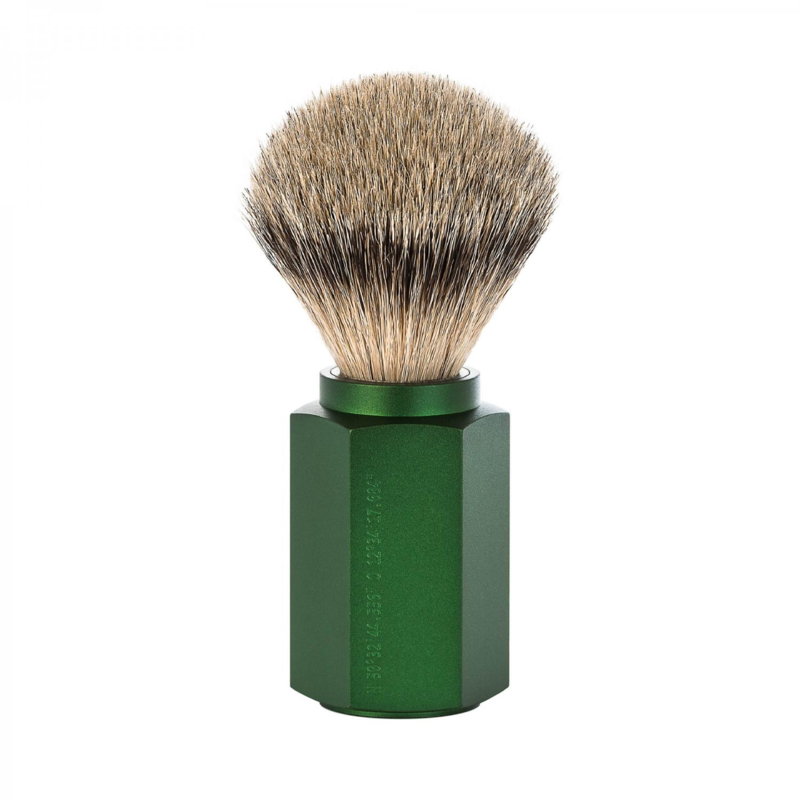 Simpson are an extremely well renowned company who have been crafting the best quality shaving brushes for almost a century. Used with a high quality shaving cream/soap this brush will produce a thick lather like no other, giving you a close, smooth shave. 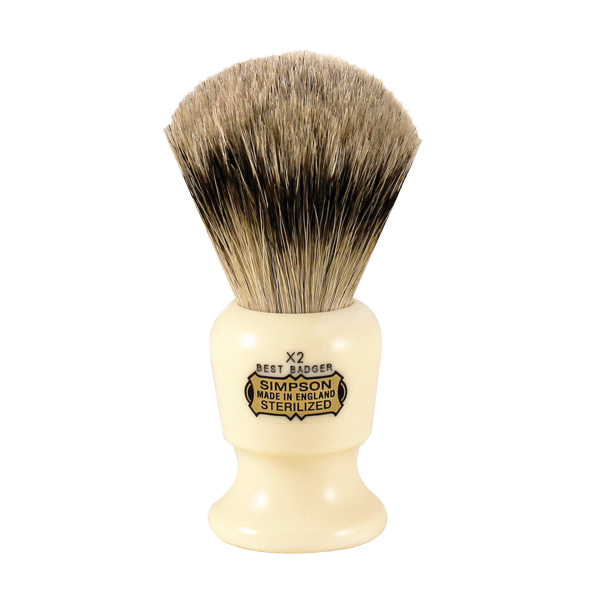 With it’s elegant Ivory colour and sturdy build, this luxurious shaving brush Is a a powerful accompaniment to a wet shave. Our Simpson brushes come in varying different shapes and size. Founded In 1910 as an East end London firm. 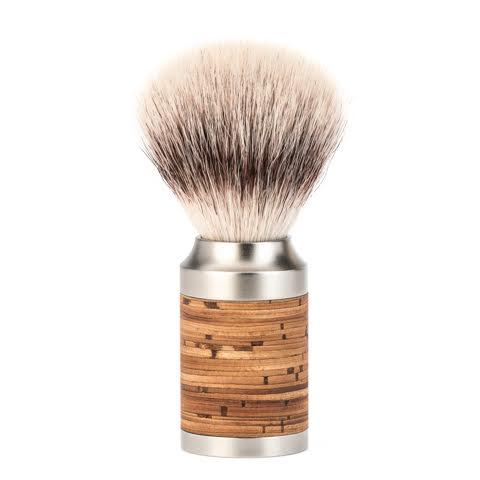 Simpsons have long been keeping up there artisan shaving brush making, but now on the Isle of Man. Still a family run business, Simpsons have a definitive style that Edward’s traditional shaving emporium love to endorse. This Silver tip brush stand’s at a towering 105mm. It Is quite frankly the Commodore of the shaving cabinet. Silver tip is the highest grade of badger hair and Simpsons really cram a great deal of it Into the Into the Emperor 2. Maintain a Simpsons brush by simply rinsing after use, the leave to air. 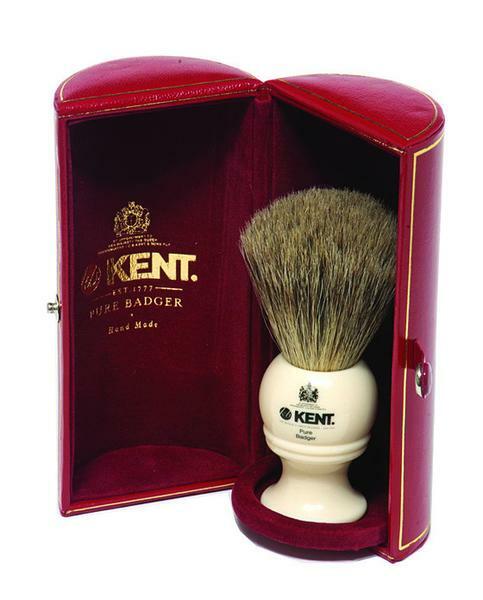 A high quality brush should last a decade and a fine brush like the Commodore needs a fine shaving soap. Why not check out our abundant collection of traditional shaving soaps and shaving creams. Or perhaps consult our blog where there are some reviews. We Edwards traditional shaving emporium en devour to answer any questions you our customers have regarding the great shave. In fact we encourage you to get Into contact with us regarding any shaving thoughts that may be troubling or Inspiring you. 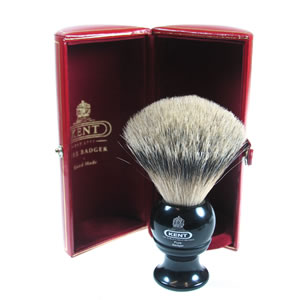 Simpsons commodore 2 shaving brush at Edward’s.